Staffing Business Launch Checklist provides a Step-by-Step Process For You To Get Started! 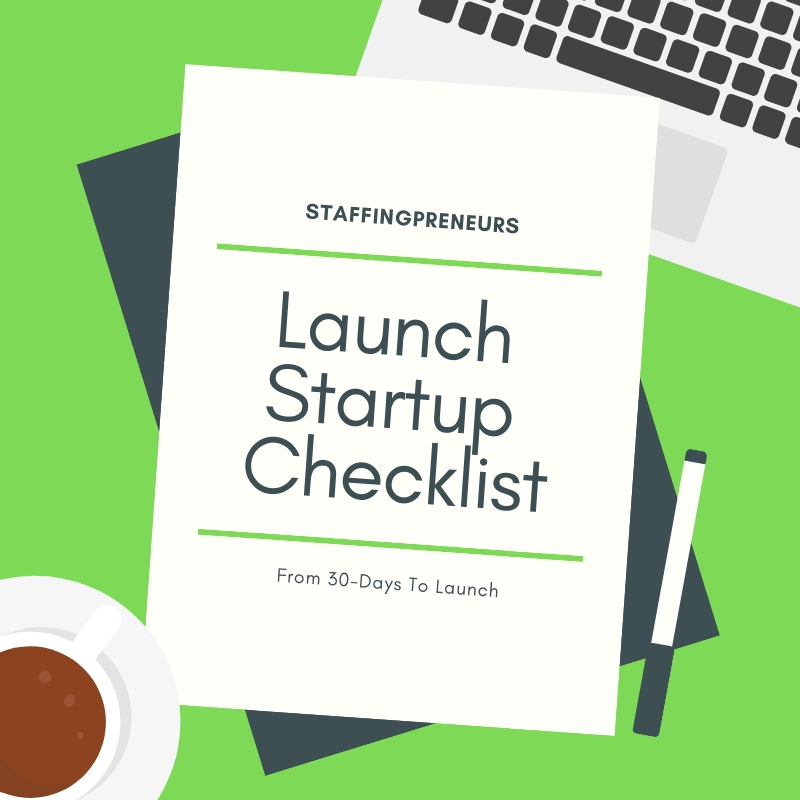 Are you ready to launch your recruiting & staffing agency business, but looking for some direction on what’s needed before you launch? Have you already launched, but feel something is missing? 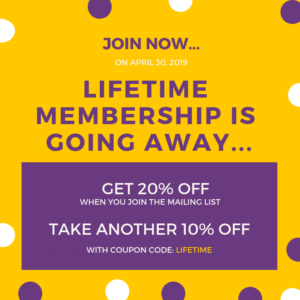 Well you’re in luck because we’ve got you covered! 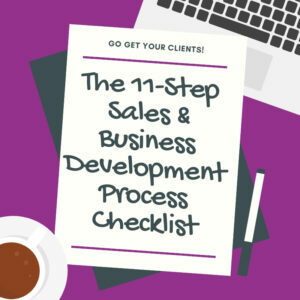 This 30-page digital downloadable checklist was designed specifically for you to check off what you need and what you’ve already completed. Launch Day Through Day 30 – What To Do! 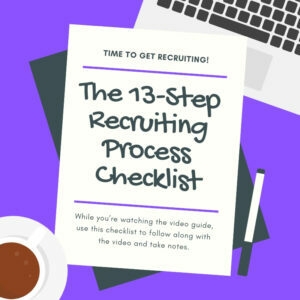 This is a MUST HAVE checklist if you’re starting or re-starting a niche recruitment and staffing agency business! robb from peachtree city, Christina from Chicago & 2 others bought this item recently. 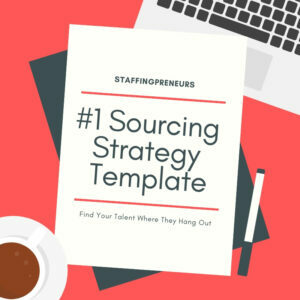 Step-by-step instructions on getting your niche’ recruitment and staffing agency business off of the ground! If you’re ready to launch your niche’ recruiting & staffing agency business and are looking for some direction on what’s needed before you launch, the Staffingpreneurs Lanuch Startup Checklist is here and ready for you! This practical digital downloadable checklist was designed specifically for you to check off what you need and what you’ve already completed.